At West Hove Infant School we aim to develop children’s independence of thought, self-confidence and ‘learning how to learn’ skills. This leads to ‘active’ rather than ‘passive’ learning. 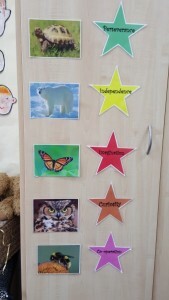 It gives children a sense of ownership over their learning by being actively involved in decision-making. Children need to understand that they are not ‘stuck’ at a set level of performance – ‘fixed’ and ‘growth’ mind-set. Children need to know that it is ok to make mistakes – making mistakes is an important part of learning. Teachers need to model the thinking process – they need to model the use of language, the thought and problem solving process, sometimes teachers don’t know the answers! Since our last Ofsted inspection developing active learning, creative and critical thinking has been a key focus for Quality First Teaching. 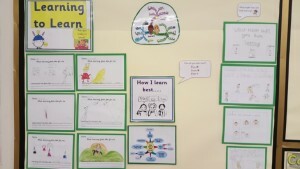 Developing thinking skills is one of the key drivers in our curriculum (under the heading ‘Enquiry’). Teacher’s use Bloom’s Taxonomy to promote higher forms of thinking, such as analysing and evaluating concepts, processes, procedures and principles, rather than simply remembering facts. A focus on ensuring our feedback enables a ‘Growth Mind-set’ and is linked to the Characteristics of Learning. 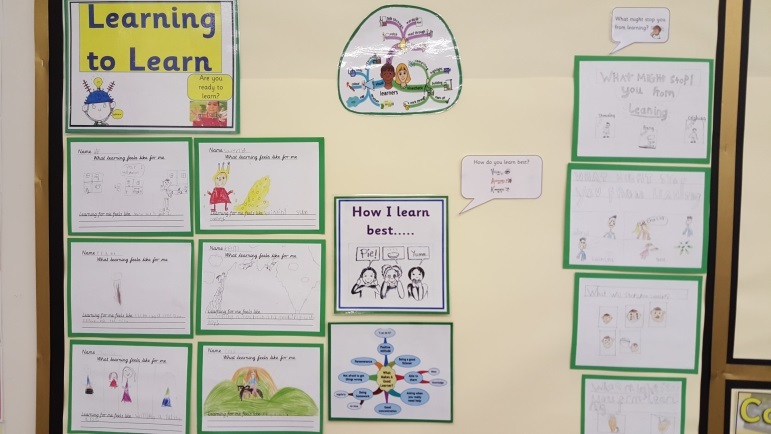 What does learning feel like to you? 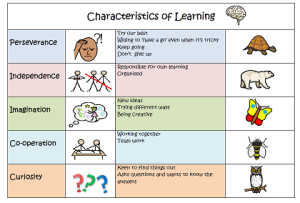 Please click on the image below for a better view of our Characteristics of Learning.